Lock in a great price for Nethmi Rooms - rated 9.5 by recent guests. Friendly hostess and clean, comfortable room. Perfect for a night's stay before or after a long flight. Right across the road from the beach. Very friendly lady running the place and served a delicious breakfast both mornings we stayed. 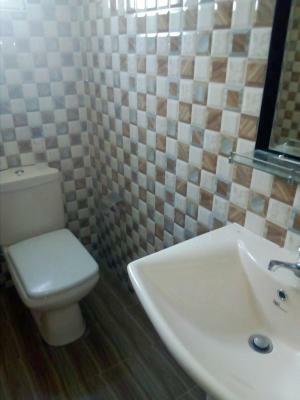 Bathroom was big and clean and it is in an ideal location in Negombo. The fan worked well and was definitely needed; for what you pay and what you get it's hard to find any complaints. The owner is really friendly and helpfull! In the evening and morning she came by and gave us twice a pot of tea for free. 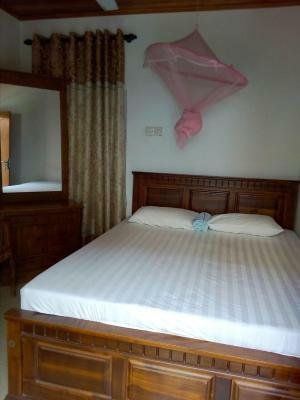 The room is really clean with plenty of space and is really close to the beach! You have to try the breakfast here since it is the best we ever had and it is only rs300!! I can highly recommend this place to everyone! The location on Maps.me isn't correct. Nethmi Rooms is next tot Aurora Knights Hostel! Very very friendly staff with a amazing service and always helpful. Breakfast available for 300r to your choice wich a coffee included. Super nice room. Small and simple but super clean. Pretty new and very comfortable! Good location, nice, clean big room, nice host (she even welcomed us with cold drinks) and she has waken up at 2am to say goodbye. Its good value for that amount of money. Rapport qualité prix imbattable! Chambre simple mais propre et très correctement équipée (eau chaude, ventilateur) et bien située. L’hôtesse est très gentille et arrangeante. One of our bestsellers in Negombo! 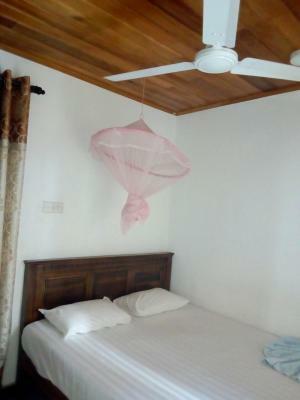 Nethmi Rooms is situated in Negombo. 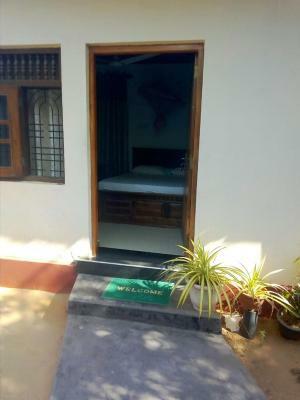 This property is 0.7 miles from Negombo Beach Park. 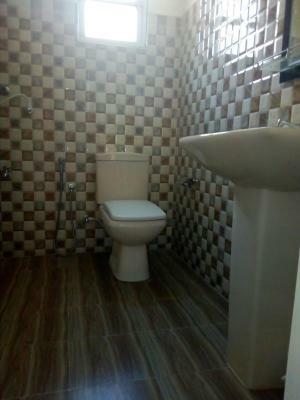 The homestay also comes with 1 bathroom with a shower. 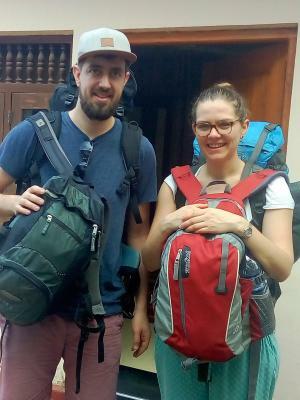 The homestay can conveniently provide information at the reception to help guests to get around the area. St Anthony's Church is 1.3 miles from Nethmi Rooms. 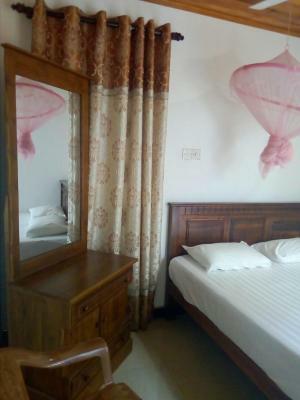 The nearest airport is Bandaranaike International Airport, 7.5 miles from the accommodation. 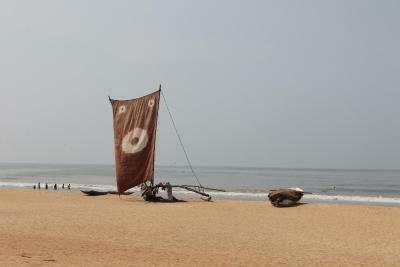 This is our guests' favourite part of Negombo, according to independent reviews. This property also has one of the best-rated locations in Negombo! Guests are happier about it compared to other properties in the area. 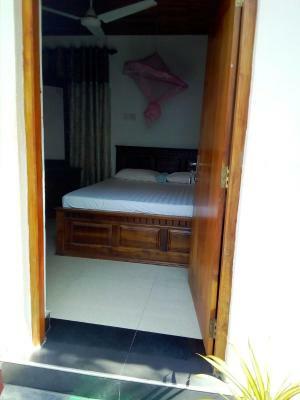 This property is also rated for the best value in Negombo! Guests are getting more for their money when compared to other properties in this city. 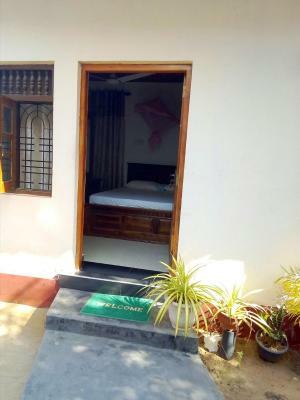 Nethmi Rooms has been welcoming Booking.com guests since 8 Mar 2018. When would you like to stay at Nethmi Rooms? House rules Nethmi Rooms takes special requests - add in the next step! We booked the room to have 2 hours sleep and a shower before the flight. However it was no water at the night and we couldnt have a shower. Its not the owners fault, its common in Negombo. Very friendly host!! We had a perfect stay. The host is very nice. She welcomed us with cold drinks after a long hot trip. Her room is very nice.